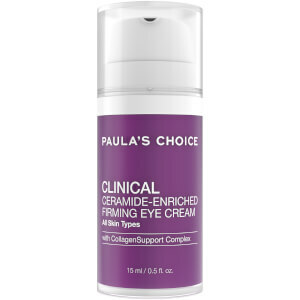 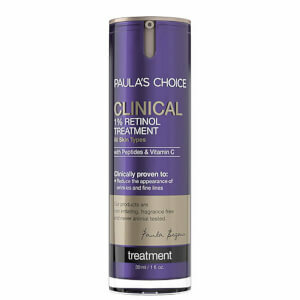 Smooth wrinkles, reduce dark spots and help firm skin with Paula’s Choice Retinol treatments. 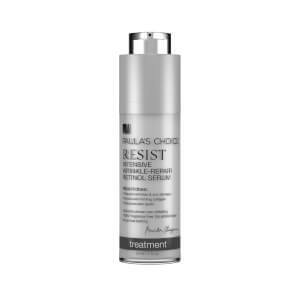 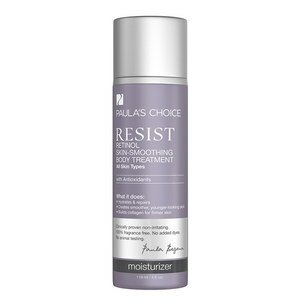 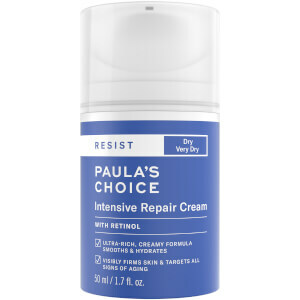 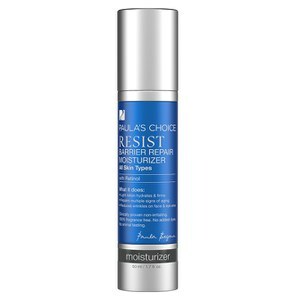 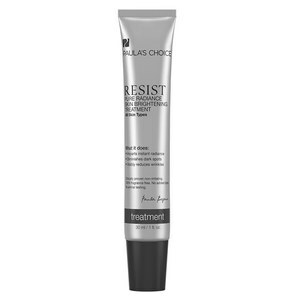 Treat your skin to the age correcting benefits of Paula’s Choice Resist Barrier Repair Moisturiser with Retinol and help promote younger and firmer looking skin. 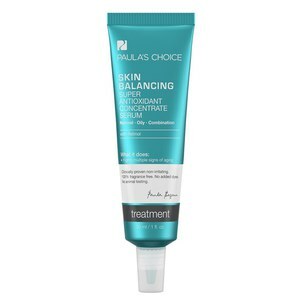 If you’re looking to improve your skin’s overall appearance, then the Paula’s Choice Skin Balancing Super Antioxidant Concentrate Serum could be just the thing you’re looking for. 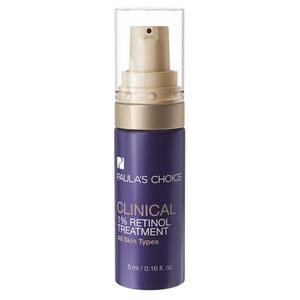 Clogged and open pores will disappear, redness and inflammation will be reduced and excess oil will be banished. 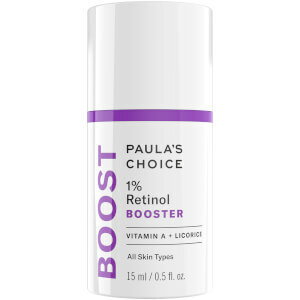 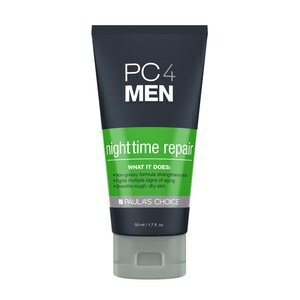 Shop the Paula’s Choice Retinol Treatments from Beauty Expert, available with free delivery.